If you want to sell a medical business in Ft Lauderdale or any community in Palm Beach County, Broward County, or Miami-Dade County, you have reached the ideal website. 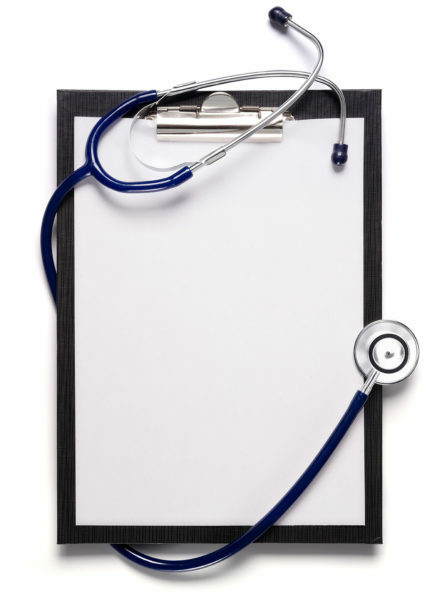 Our company, HealthCareBizSales, is the leading business broker for medical business sales in South Florida. How do we stand apart from the pack? The answer is two-fold. First, there is an emphasis on local medical business sales. Our company is headquartered in Fort Lauderdale, so we have a great deal of experience with medical business sales in this particular part of the country. Secondly, there is the Transworld connection and the experience that our founder brings to the table. Tom Jones is the leader of HealthCareBizSales, and he is a proven professional of a 30-year track record of success. In fact, he has set the standard to which others must aspire to, because he has brokered hundreds of medical business sales over the course of his long career. Since 2002 he has been a Senior Vice President and a shareholder for Transworld Business Advisers. This is one of the largest business brokerages in the country, with hundreds of offices scattered all around the United States. There are also Transworld locations in a number of foreign countries. Since we are part of this vast network, we have access to countless different investors that we have worked with in the past. As a result, if you want to sell a medical business in South Florida, you have a major advantage if you partner with HealthCareBizSales. Since this area of the country consistently has a lot of senior citizens moving in, health care businesses will always be attractive to investors, and this competition is very good for people who want to sell a medical business. We have the experience and the expertise that it takes to connect you with the right buyer, and we facilitate every aspect of the sale, from the marketing to the negotiations through to the closing. We place a huge emphasis on client communication, and we know that people that want to sell a medical business are going to have many questions. You can rely on us to provide you with answers, and we create a very comfortable environment from the first point of contact onward. If you would like to schedule an appointment to speak with us about a South Florida medical business sale, give us a call right now at 754-224-3111.